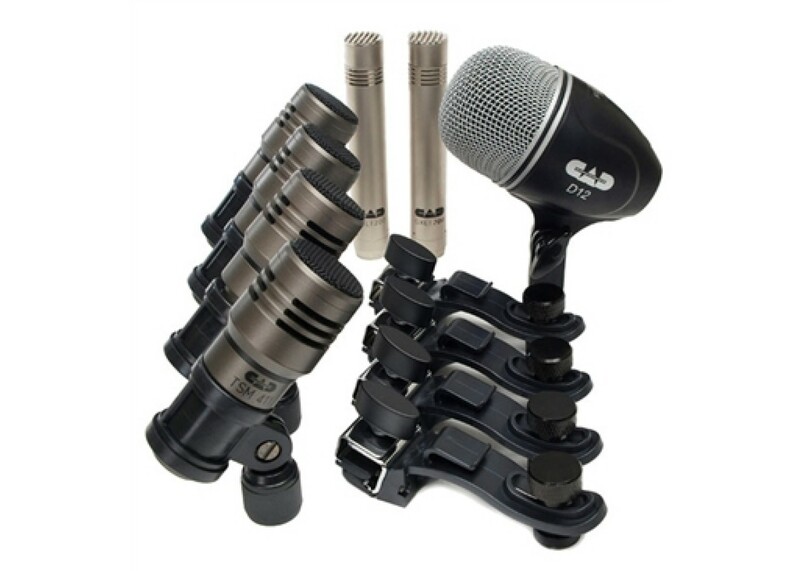 The CAD Touring 7 Premium Drum Microphone Pack is an affordable 7-piece drum microphone package well suited for performing, rehearsing and recording. The Stage 7 consists of the D12 large diaphragm kick drum microphone, 4x TSM411 tom microphones and 2x GXL1200 condenser Microphones. 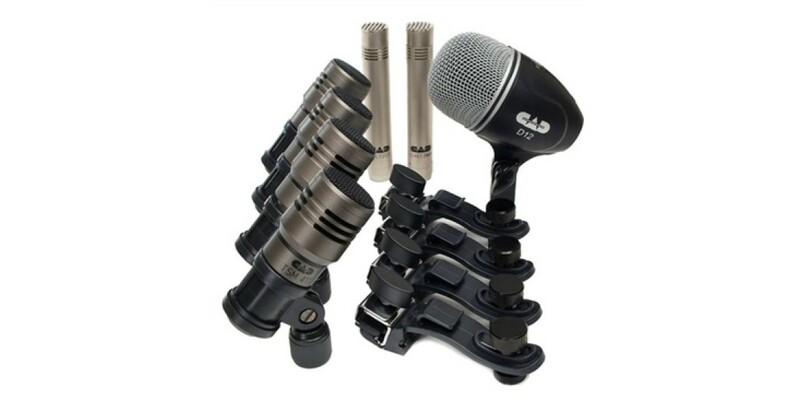 Also included are 4x DMC1 drum microphone mounts. Everything is shipped in a vinyl carrying case for transport and storage. CAD Audio TSM411 Supercardioid Dynamic Snare Micro..